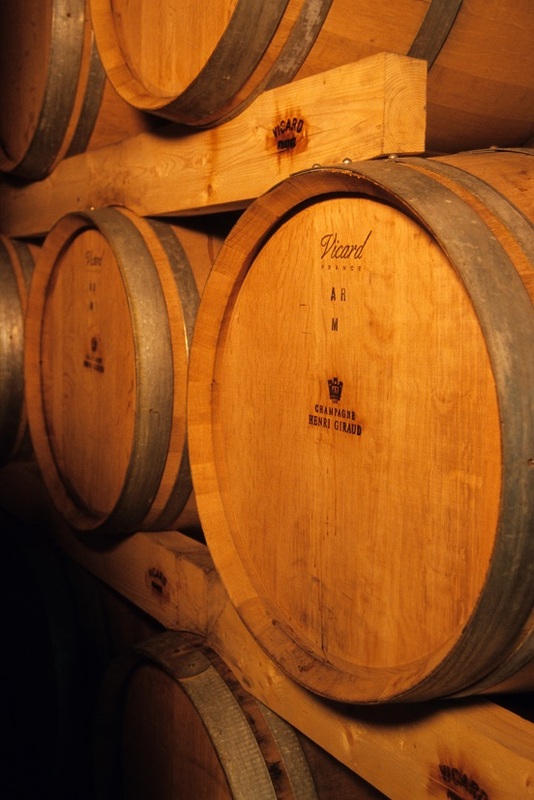 Oak barrels – surprisingly – used to be a must in champagne production not a long time ago. Oaky flavours not commonly associated with sparkling wine today must have dominated over the elegant flavours and so the introduction of stainless steel tanks in mid 20th century was a welcome development for the producers. Not only did the full control of the fermentation process allow for a taste that matched the effervescence as never before but made possible to even the quality of every single batch. Some producers though have never abandoned the traditional way of treating base wine and this way of sorting things out is slowly gaining more and more attention in the world of viticulture. Today both the producers and consumers are far from reaching consent on which method should prevail. Admirers of modern champagne would never admit what their opponent point out – that its production had switched to the aforementioned tanks mainly due to financial and sanitary reasons. 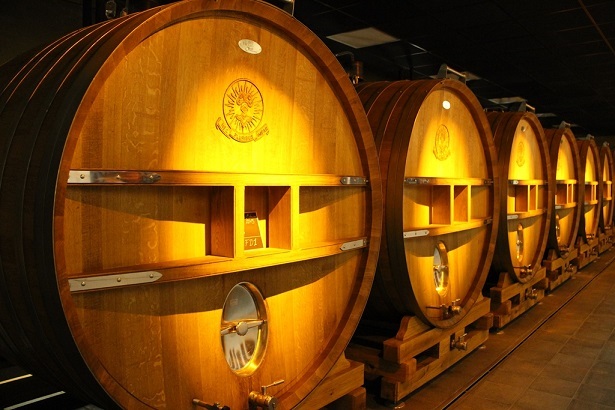 In fact oak has always been present in this way or another throughout the history of wine production. 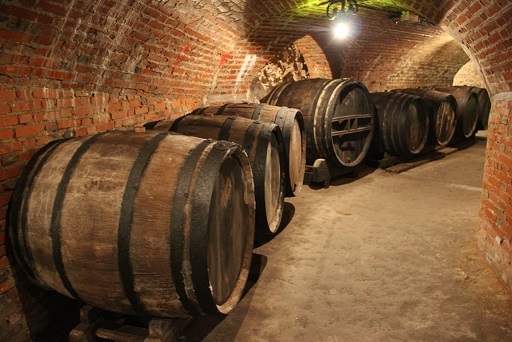 Some champagne houses conduct fermentation in barrels praising the effect of micro-oxygenation (possible thanks to the wooden permeable walls) which enriches the champagne’s structure as well as making it less prone to oxidation while others blend small dozes of oak-aged wine in their cuvées to add complexity to the final product. These two methods, both resulting in a desirable outcome, carry the risk of diminishing those valors that champagne lovers find so attractive in their favourite beverage. 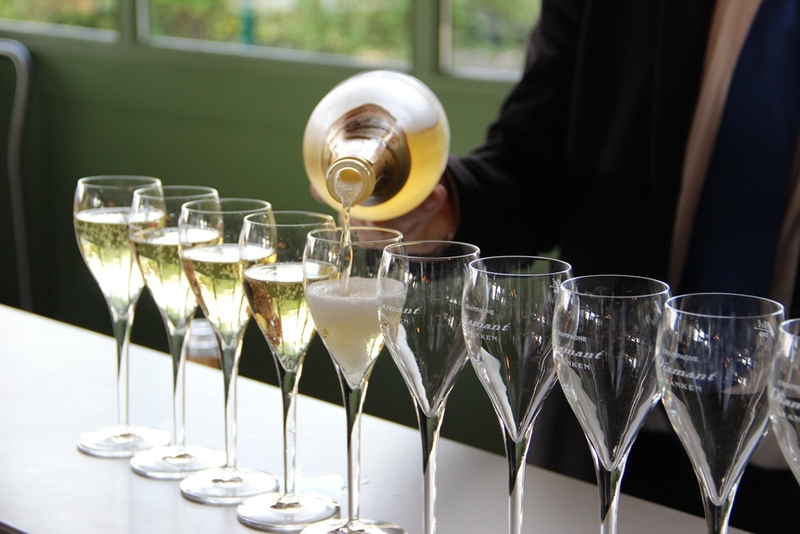 Instances of oak dominating over subtle wine flavours are increasing in numbers as the market for such champagnes grows. As of today it is common for producers to make their wines overtly oaky. For champagne which hardly has the necessary richness and body to benefit from prolonged exposure to wooden barrels it may be detrimental even if undoubtedly the fermentation or ageing in oak results in a smoother, richer wine ensuring that oak and fruit flavours are more balanced. The question is whether these features are welcome and expected in modern champagne. As more and more oaky bubbles hit the shelves lately the matter will surely be much discussed and hopefully resolved in the next decade. Which is better? Well come along to the International Wine Tourism Conference in La Chamagne and find out for yourself. The 7th annual International Wine Tourism Conference, Exhibition and Workshop 2015 (IWINETC) will be held in the city of Reims. The Champagne-Marne Tourism Board, Comité Départemental du Tourisme de la Marne will be the premium sponsor for the event. IWINETC is the leading global event for the wine and culinary tourism industry. IWINETC 2015 will provide, once again a unique opportunity to build essential contacts, discover a new destination and services key to the future of your business, expand your industry knowledge and maximise your return on time.